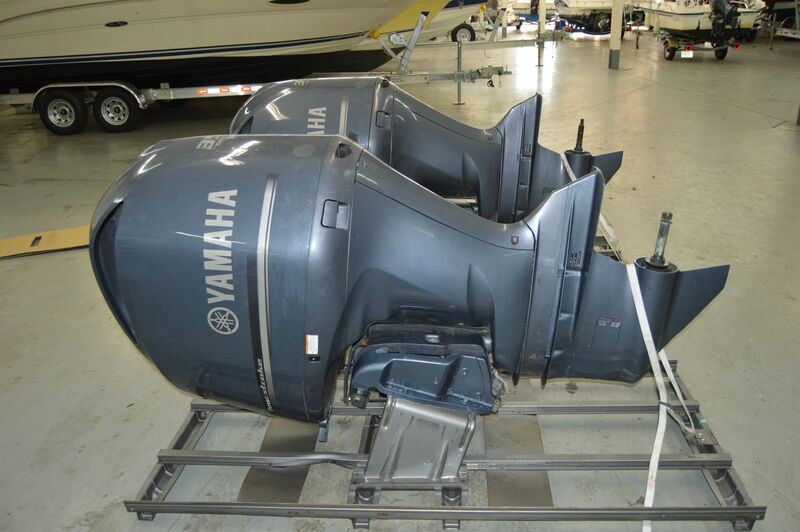 We offer best services and distributors of boat engines,all our outboard Engine are Used and brand new original,working perfect in good conditions.we carry 4 strokes outboard engines from 20HP to 350HP of different brands such as Johnson,Evinrude,Yamaha,Honda,Suzuki,Tohatsu outboards and many more . Warranty is the best.this is transferable, non-declining warranty is the same on the last day as it is on the first . 2014 Mercury 300CXL VERADO Engine and Engine Accessories 4Stroke $10,000USD. 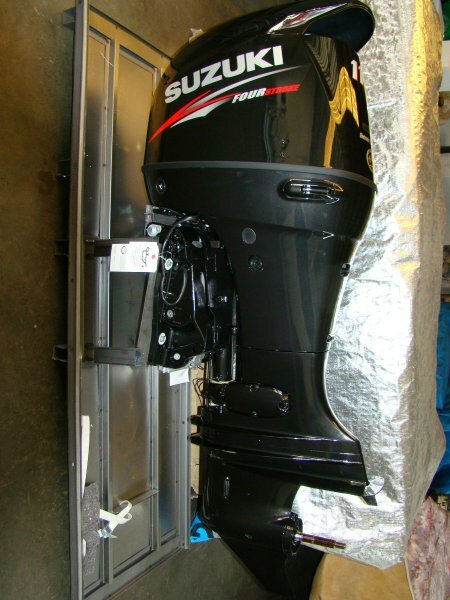 New 2014 Suzuki DF300HP TXXZ Engine and Engine Accessories 4Stroke $8,500USD.